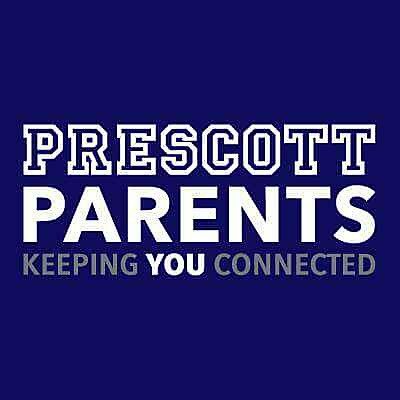 Prescott is so fortunate to be a partner to Right at School. With decades of experience in educational enrichment, Right At School offers outstanding tuition-based before and after school programs. Click here to view program options and to register for the upcoming 2017-2018 school year. Every day school is in session: 3:45 – 6pm After a healthy snack and fun fitness activities, your child will complete their homework with our talented educators. From there it’s off to our exciting curriculum, which will transport your child from the wild west to outer space! They will have so much fun they won’t realize how much they’re learning! Fall, Winter & Spring Sessions: 3:45 – 5pm10-12 week, one-hour enrichment classes in the arts, science & technology, sports and much more! Click here to schedule to view classes and register your student.